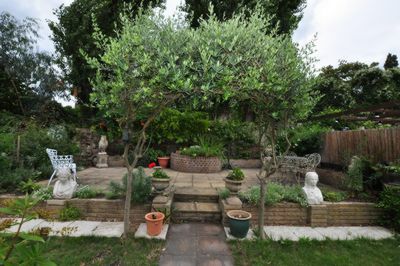 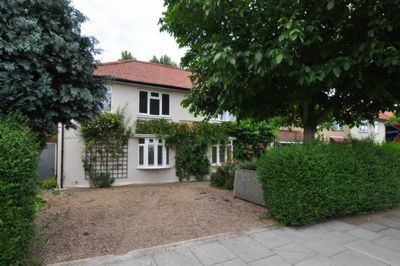 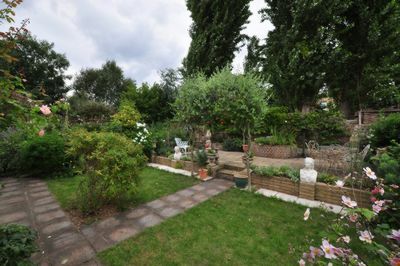 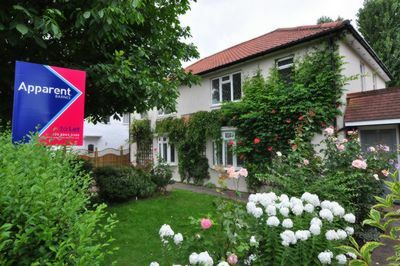 A fantastic five bedroom house with a truly stunning garden and off-street parking for two cars. 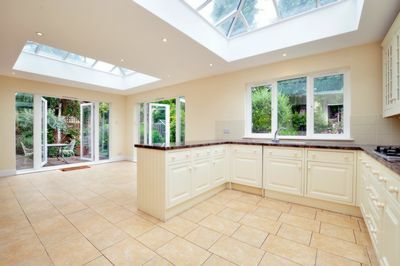 This spacious family home features masses of living space, including two large reception rooms and a gorgeous bright eat-in kitchen with French doors leading to the garden at the rear. 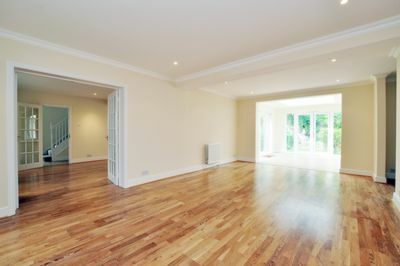 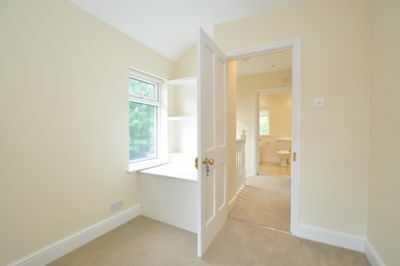 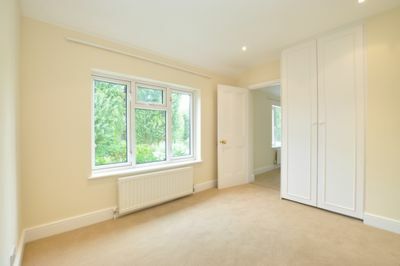 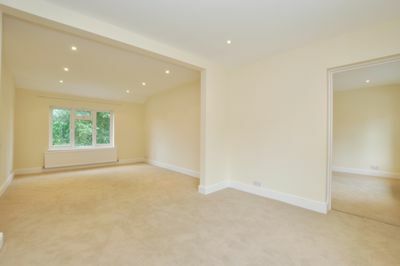 Upstairs are five bedrooms, including a huge master bedroom, and two well-appointed bathrooms. 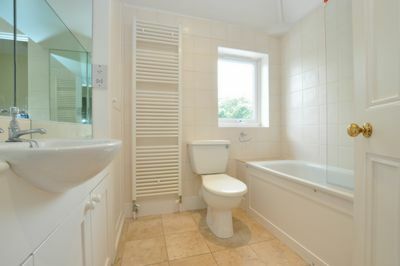 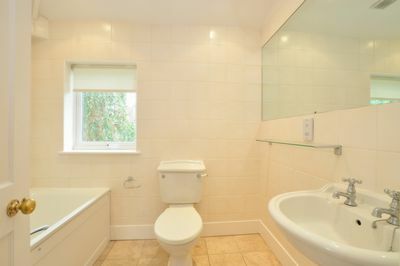 Residents further benefit from downstairs cloakroom and utility room. 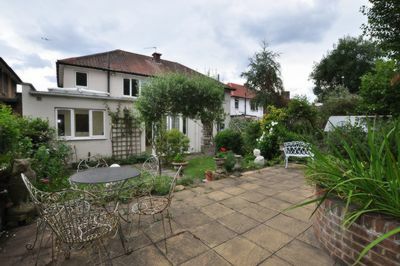 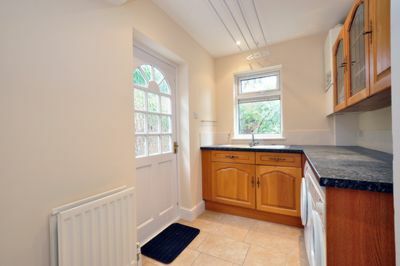 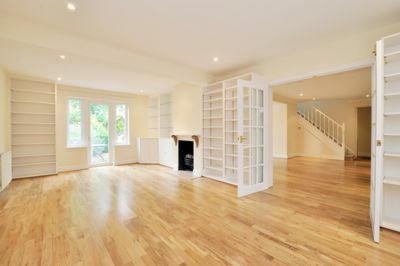 Located on this tree-lined street at the top of Barnes, tenants are ideally situated to be within walking distance of the shops and transport links of Hammersmith whilst enjoying the blissful tranquility that Barnes life brings.